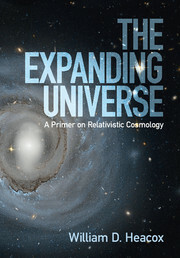 Einstein's general theory of relativity is widely considered to be one of the most elegant and successful scientific theories ever developed, and it is increasingly being taught in a simplified form at advanced undergraduate level within both physics and mathematics departments. 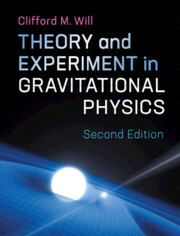 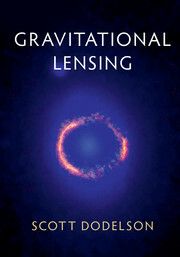 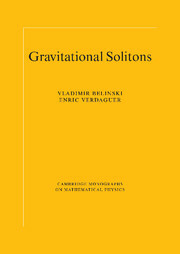 Due to the increasing interest in gravitational physics, in both the academic and the public sphere, driven largely by widely-publicised developments such as the recent observations of gravitational waves, general relativity is also one of the most popular scientific topics pursued through self-study. 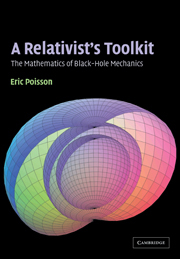 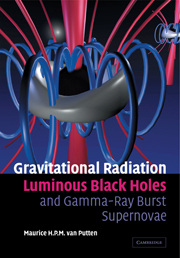 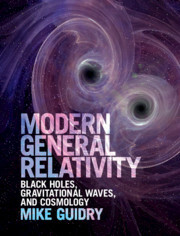 Modern General Relativity introduces the reader to the general theory of relativity using an example-based approach, before describing some of its most important applications in cosmology and astrophysics, such as gamma-ray bursts, neutron stars, black holes, and gravitational waves. 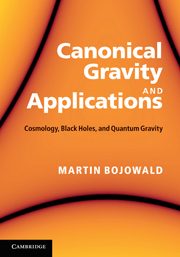 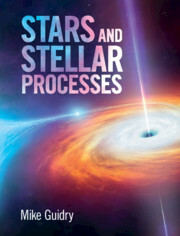 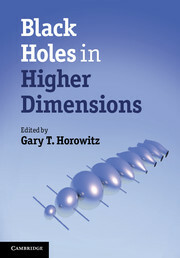 With hundreds of worked examples, explanatory boxes, and end-of-chapter problems, this textbook provides a solid foundation for understanding one of the towering achievements of twentieth-century physics.